Rick Young has been working with FRONTLINE since the early '90s, reporting on a wide array of subjects -- from the environment to politics to business -- for more than 20 PBS documentaries. 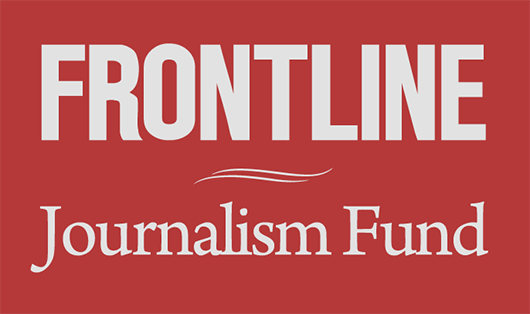 In 2009, Young launched a production partnership between FRONTLINE and the Investigative Reporting Workshop at The American University in Washington, D.C. The venture's first co-production, Flying Cheap, won a Writers Guild Award for its investigation of the regional airline industry. For five years, Young collaborated with veteran FRONTLINE correspondent Hedrick Smith on a series of documentaries examining America's changing economic landscape. Their reports include Can You Afford to Retire?, Is Wal-Mart Good for America?, Tax Me If You Can and The Wall Street Fix. Young was producer and correspondent of Gunrunners, a documentary about the illegal small arms trade in West Africa that premiered the PBS series FRONTLINE/World in 2002. Prior to that, he worked as a producer on FRONTLINE programs with the Kirk Documentary Group and with the Center for Investigative Reporting. He was a John S. Knight Journalism Fellow at Stanford University in 2007-08 and his work has garnered numerous awards, including two Emmys, Writer's Guild nominations and the Sigma Delta Chi award. Before turning to journalism, Young spent six years as an investigator for the U.S. House of Representatives.